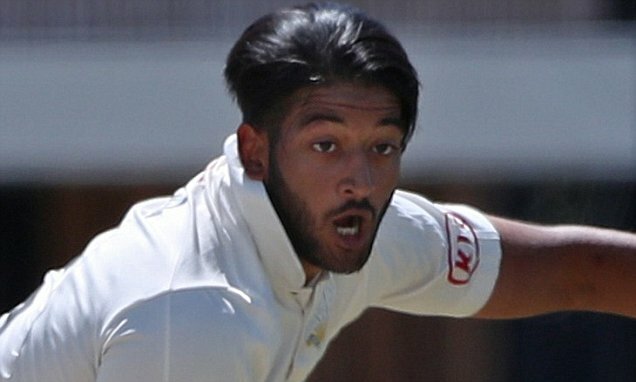 Daily Mail UK – The ECB launched an investigation on Wednesday, into allegations of racial abuse of a Surrey player by a spectator during their championship game against Yorkshire. The ECB launched an investigation on Wednesday, into allegations of racial abuse of a Surrey player by a spectator during their championship game against Yorkshire. Ryan Patel, the 20-year-old Surrey all-rounder, reported the incident during the championship leaders game at Scarborough. It is disturbing for Yorkshire and the domestic game coming at the atmospheric North Marine Parade ground that usually epitomises all that is good with county cricket. The Sutton-born Patel has been part of the Surrey academy since the age of eight.